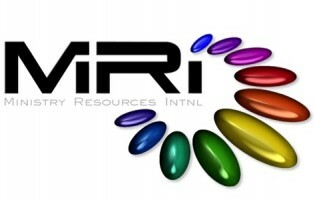 Ministry Resources International (MRI) is a member care ministry dedicated to providing resources and encouragement for vocational ministry personnel. Our mission is to enhance the life quality, ministry effectiveness, and longevity of those in vocational ministry. MRI's affiliate, Missionary Renewal Asia Pacific (MRAP), continues to serve Asia Pacific missionary needs. Click on the links on the left to see more about our ministry and our team. 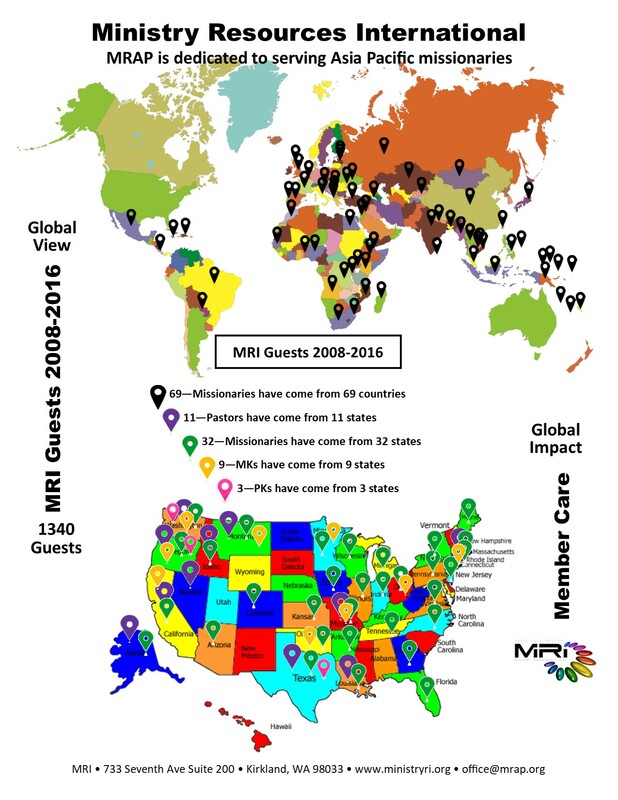 Click on the image below to see the big picture of MRI's global impact.